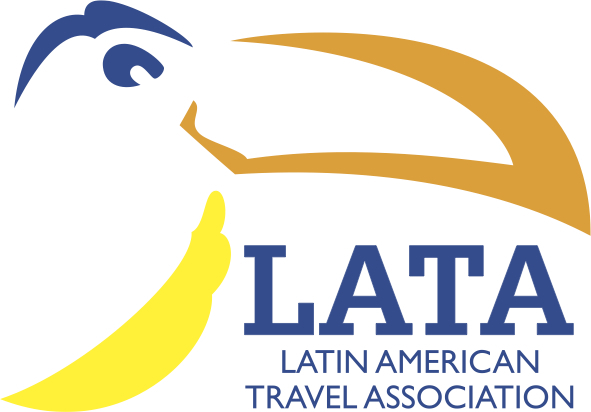 The Latin American Travel Association (LATA) has held the first meeting of its new executive committee for 2013/14. At the meeting Chris Pickard was re-elected chairman. The other officers are Sue Faithfull – Vice Chairman / Byron Shirto – Honorary Secretary / Lesley Roberts – Treasurer / Ed Paine – LATA Counsellor.